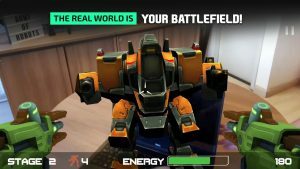 Army of Robots : Get ready to destroy Robots in REAL WORLD. The enemy will invade your streets and try to dominate your home. IT’S SHOW TIME, SOLDIER! Sharpen your aim and put your skills to test in the REAL WORLD, but don’t forget to save yourself some space because you might need it in order to dodge the enemy projectiles! Soldier, you’re the last hope standing. Can we count on you? This is an AUGMENTED REALITY game. 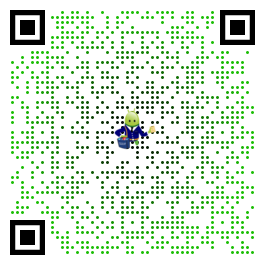 You will use your smartphone to scan areas and find the enemy!